Build Your Next Website Right from the Start! Years ago, running a marketing campaign meant developing creative, writing a check, and crossing your fingers that results would follow. The channels that marketers use today are different, but the same problem remains: disconnected tools and channels means it’s tough to measure results, and the experience for your leads often feels disconnected. With this free checklist, you will be given a new framework for campaigns that solves all of these common marketing problems. 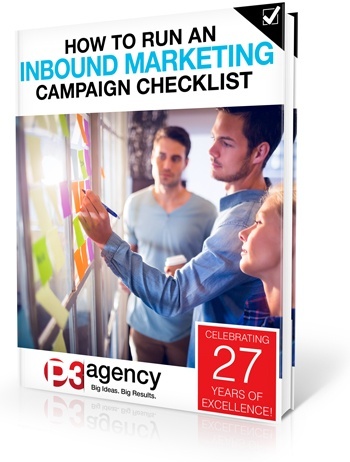 Download this free checklist, and start building your own custom inbound marketing campaign that works!